Battery Systems There are 16 products. 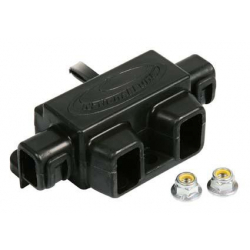 These terminals feature multiple connection points for both large and small cables. 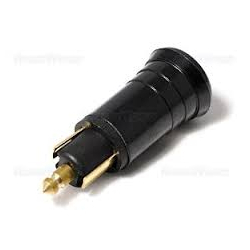 Suitable for ISO battery studs. Each ring terminal is colour-coded and is available in positive (Red) and negative (Black) versions. The National Luna DIY kit is a collection of all the parts you will need to complete a typical dual-battery installation (excluding battery). 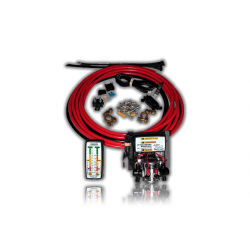 The kit includes cable, lugs, screws and other parts which are typically used in dual-battery systems. A full instruction booklet is included in the kit for easy reference. 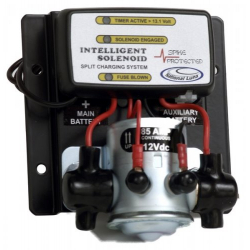 The National Luna Intelligent solenoid has been designed to be a compact, automatic, parallel split-charge isolator for motor vehicles. 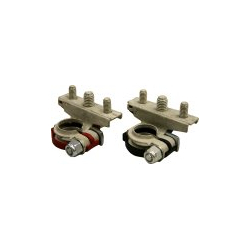 The product features intelligent control electronics and a low-loss, high-current solenoid rated for extreme environments.